Our P.V.C. upholstery fabrics are imported from around the globe, including countries such as the United States of America, Canada, and Europe. These superior materials provide a proven service record in long lasting durability. Many have features such as added oil resistance, stain resistance, and anti-microbial properties. For the operating theatre, an antistatic slip finish may be desirable, and this is indicated by an asterisk beside the colour chart below. Vacuum formable fabrics have a † before the colour number. 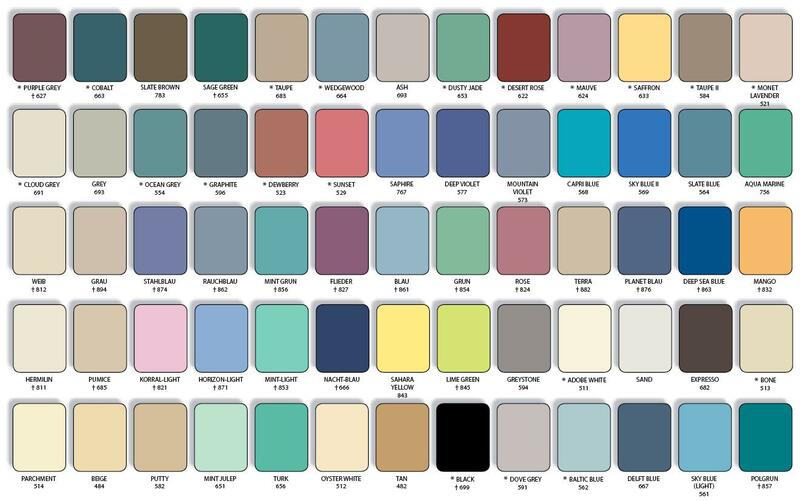 Sample swatches are available on request. Click here to view Dentifab’s Vinyl Fabric Care Instructions.